Aliya already struggles with trying to fit in, feeling confident enough to talk to the cute boy or stand up to mean kidsâ-the fact that sheâ's Muslim is just another thing to deal with. 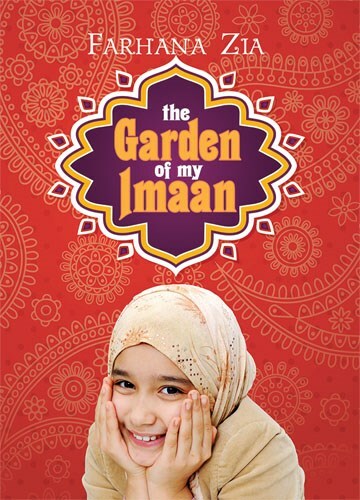 When Marwa, a Moroccan girl who shares her faith if not her culture, comes to Aliyaâ's school, Aliya wonders even more about who she is, what she believes, and where she fits in. Should she fast for Ramadan? Should she wear the hijab? Sheâ's old enough for both, but does she really want to call attention to herself?